For this service, the defendant is charged a premium. 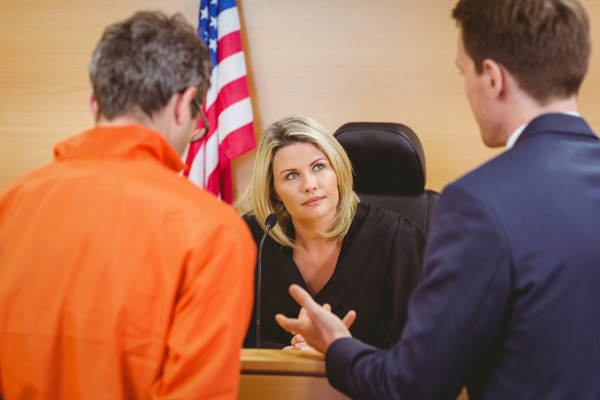 By involving the family and friends of a defendant, the bail agent can be reasonably assured that the defendant released on a surety bond will appear at all of his/her court appearances. 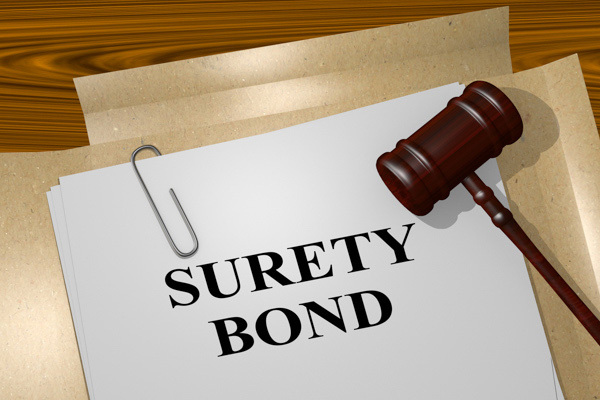 A bail agent is a person permitted to solicit, negotiate, and affect undertakings of bail on behalf of any surety insurer. 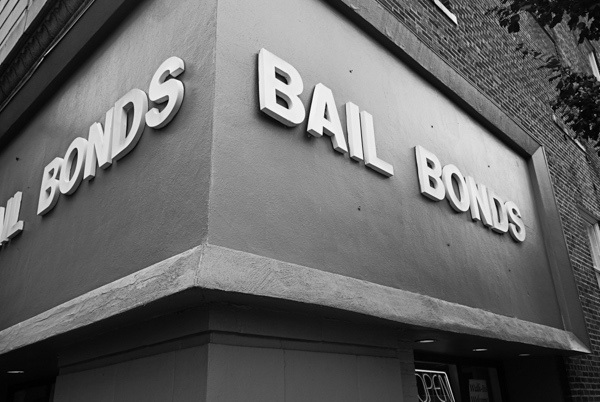 The bail bond process does not take long after the inmate has been fully booked. 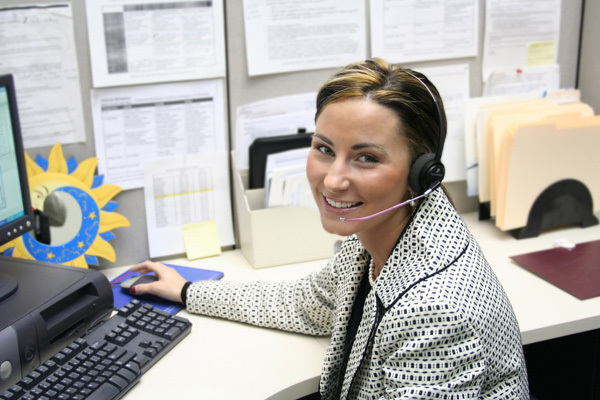 We make it very easy for you to do the “paperwork” online from the comfort of your home or office.